Which location would you like to map? 3790 E. Silver Springs Blvd. 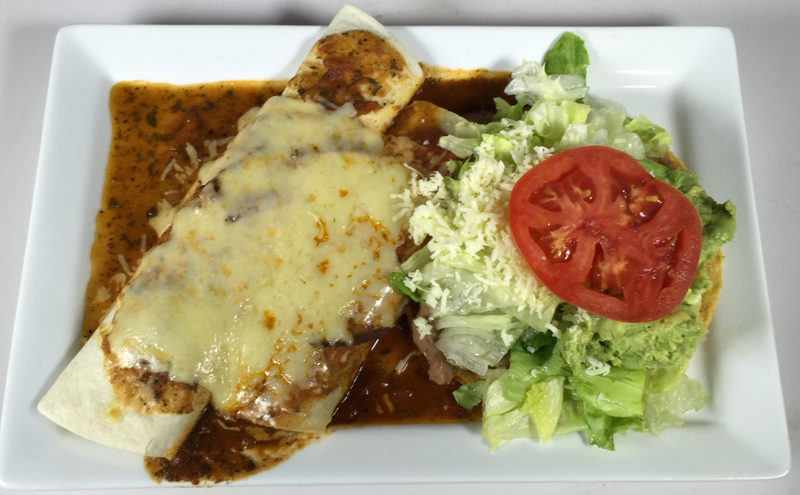 Since 1988, El Toreo has earned a reputation from its loyal customers for being the best Mexican Restaurant in the greater Ocala area. Enjoy all of your favorite traditional Mexican dishes like tacos, burritos, chile relleno, fajitas, quesadillas and enchiladas. We also feature real, authentic Mexican food and Tex-Mex entrees. Aside from our outstanding Mexican food that many rave about being the “best Mexican food ever”, it’s just a warm, friendly, festive, fun place to be! You’ll feel comfortable and relaxed whether you’re dressed up or casual. Stop in Thursdays for Mariachi Night at the Highway 200 location in Ocala or for Trivia Night at our Silver Springs location. Every day we feature “Happy Hour… 2 for 1 Drinks!” on beer and well drinks. 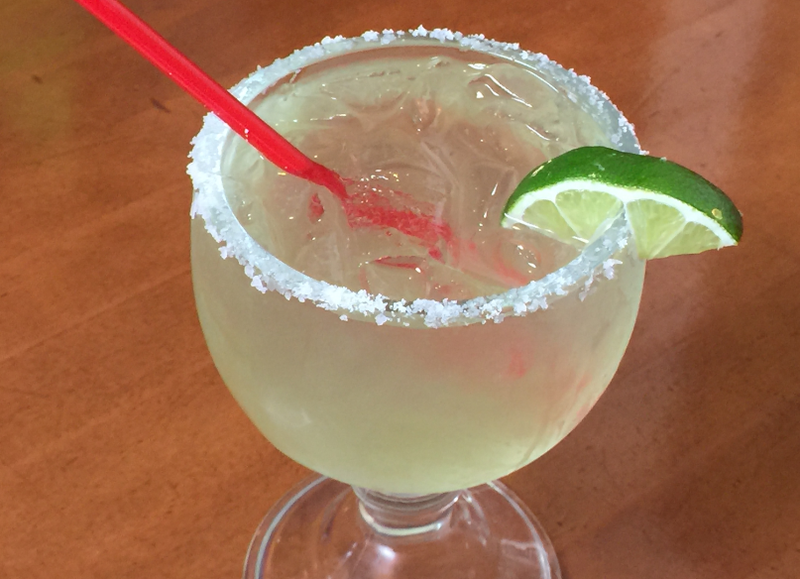 We serve a large variety of hand-crafted margaritas, domestic and imported beers and all of your favorite cocktails. You can enjoy them with your meal in one of the dining areas or outside on the decorative patio. Be sure to check out our Daily Specials and you can always order anything on our full menu “To Go” or call ahead and we will have your food ready for pick-up when you arrive. 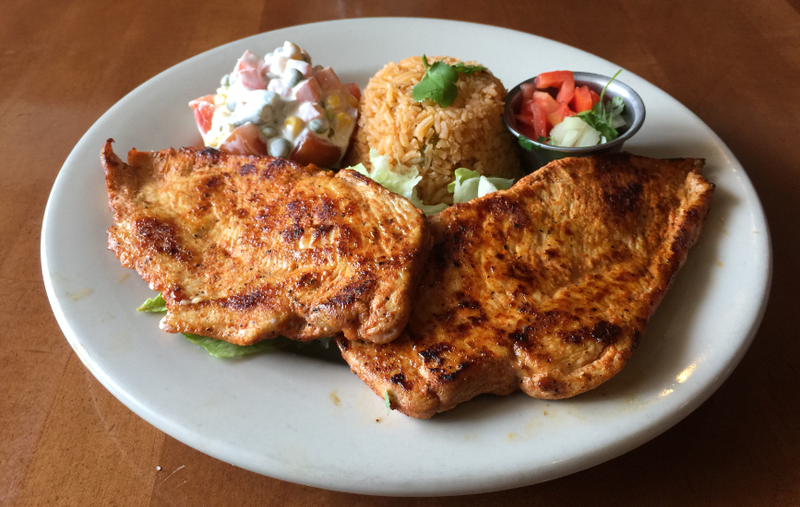 Our mission at El Toreo is to bring you a family atmosphere with outstanding customer service in a Mexican dining environment, all at affordable prices. 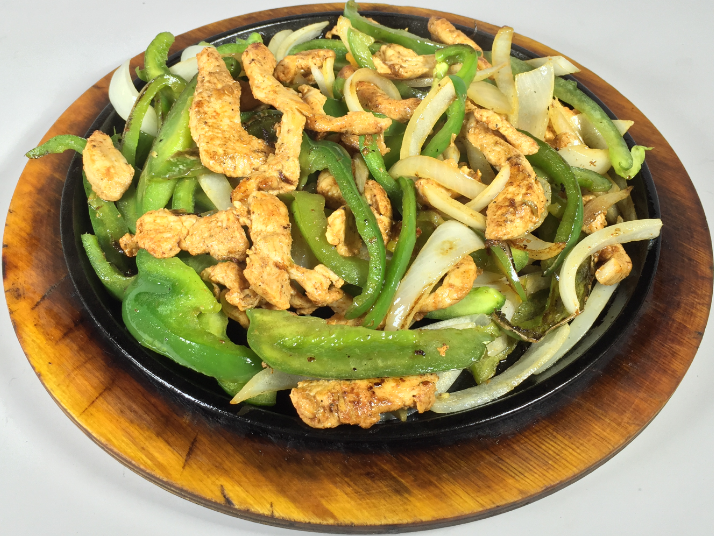 Once you’ve had an El Toreo experience, you’ll know what everybody’s talking about and we’re confident that you will be joining our family of loyal customers and be returning frequently with your friends and family. Copyright ©2019 El Toreo. All Rights Reserved.